The track comes attached to a music video, directed by Luke Davies, that finds Mark looking very cool and retro on the streets of New York. Watch and listen below. 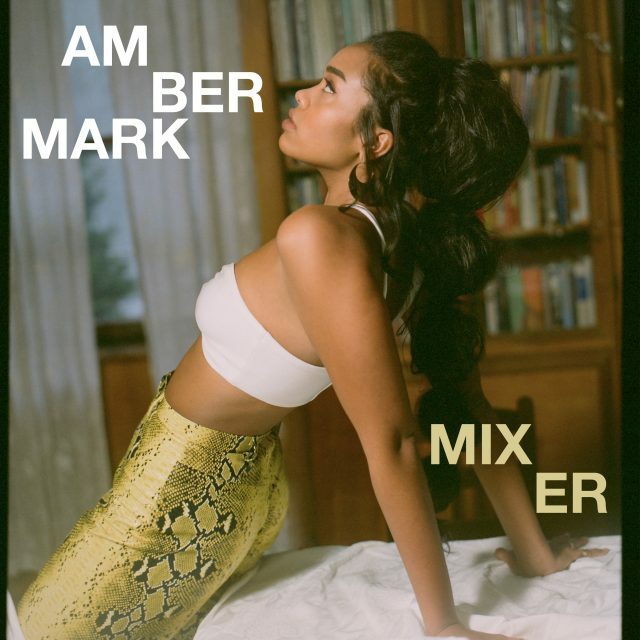 “Mixer” is out now via PMR/Interscope.